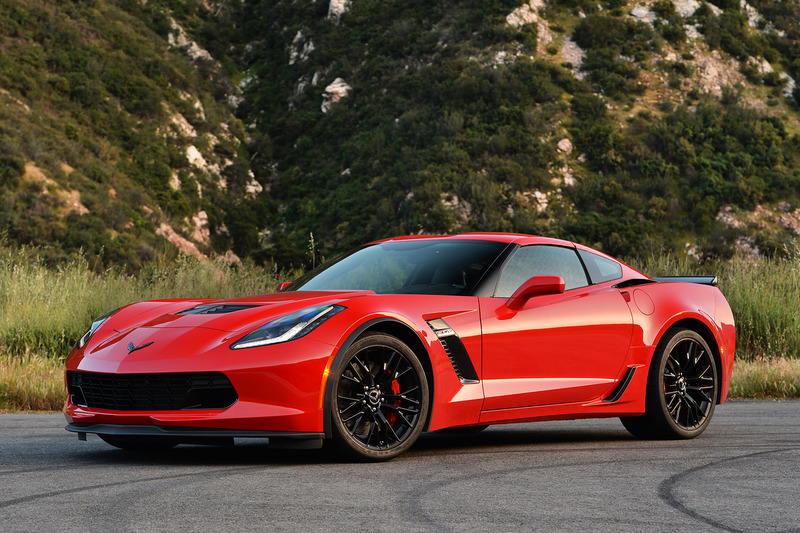 New 2015 Corvette Z06 photos up on Autoblog.com. You can read the review and see the photo gallery here. Last summer I photographed the V8 Vantage GT for Aston Martin, and the photos are still being picked up by outlets for publication. 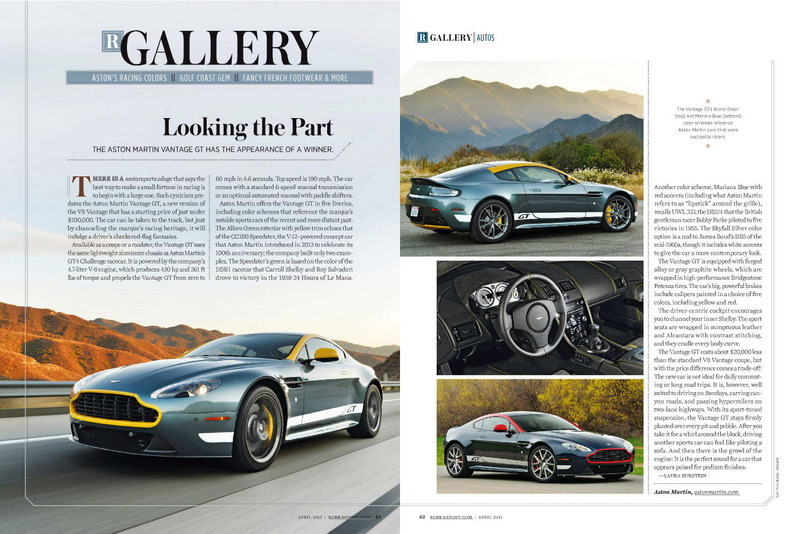 The latest is for the Robb Report, who featured the photos as part of their review on the car in their April issue. You can see the article by clicking the image above.